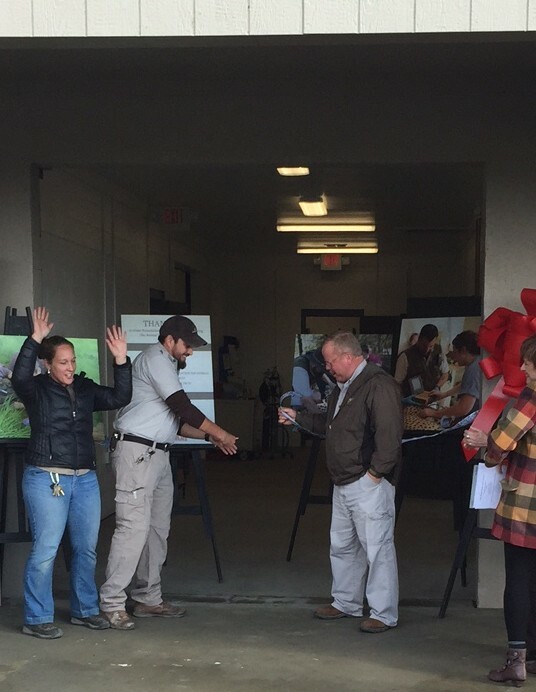 Wildlife Safari was thrilled to officially open its new animal hospital at the end of last year. The clinic has been designed with consideration of the needs of its sometimes quite large visitors, with large roller door and spacious indoor monitoring enclosures. It even has comfortable study and teaching spaces for the veterinary students that come from around the world to learn about caring for exotic animals, a break room so tea can keep everyone on their feet for long hours, and facilities for staff to stay overnight when around the clock care is required. 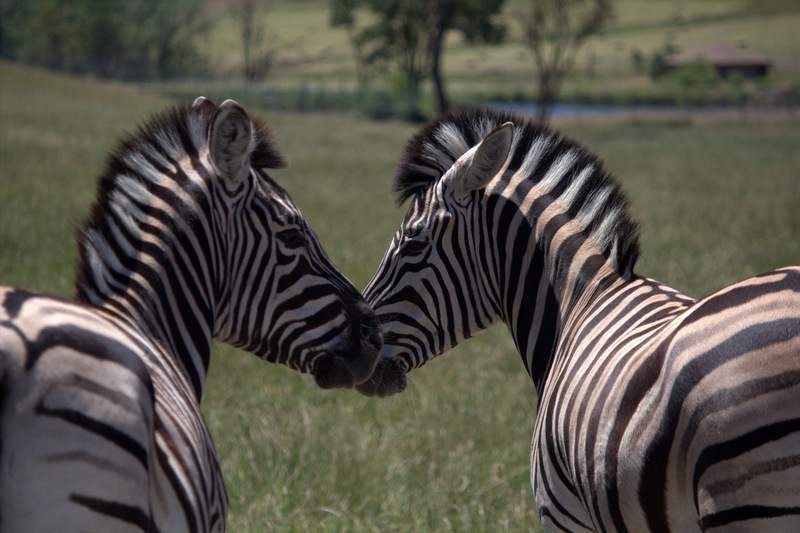 The park is home to over 500 animals, all cared for by Safari’s dedicated Vet staff. It’s a demanding job, with never a dull moment. Between cheetahs with stomach aches, goats with sore feet, ferrets with fleas, and a myriad of other concerns, large and small, our Vet staff are in high demand. Without them it would be impossible to keep our animals healthy and happy. But what makes these stethoscope wielding creatures tick? 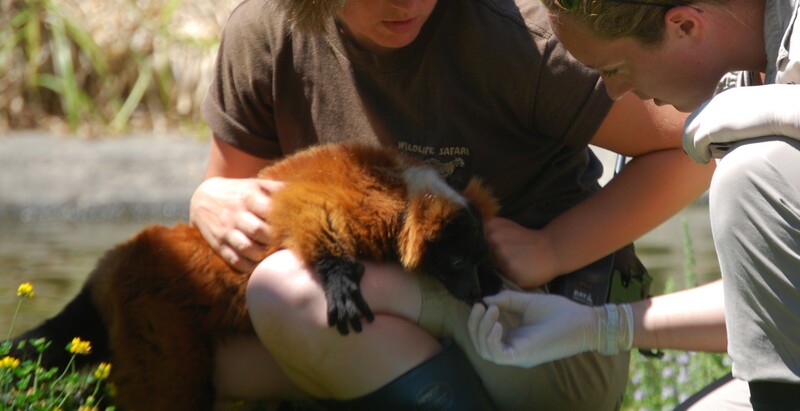 What does it take to be a veterinarian at a wildlife park? 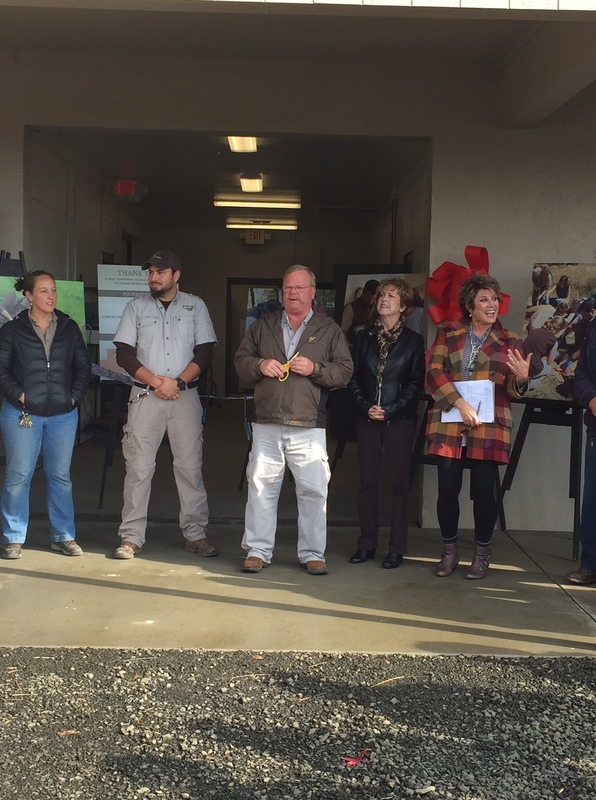 Benji Alcantar, DVM and Kirsten Thomas, DVM, our resident veterinarians give us an insight into the animal health care side of Wildlife Safari. “Emergency procedures, preventative care and vaccination, annual health exams… Those are usually our mornings,” says Dr Thomas. Afternoons often involve alot of paper work, on top of any emergencies that come up. 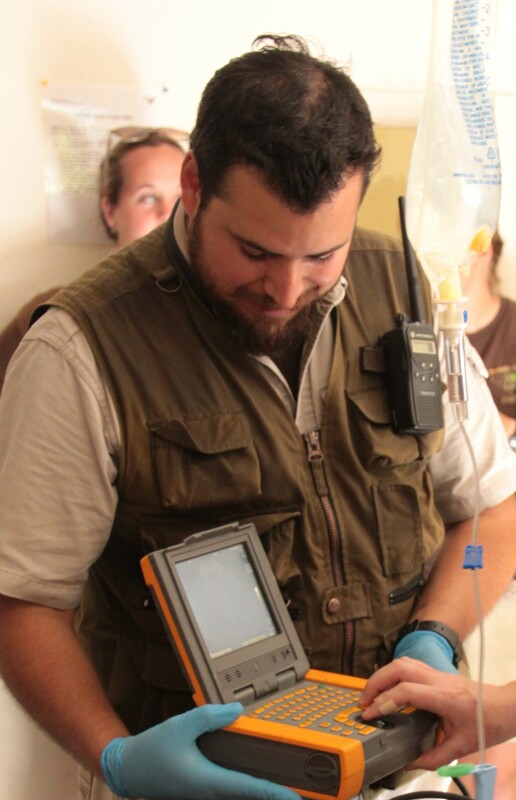 Veterinary externs help with a lot of the daily work. Vets on staff swap weekends on call so someone is always available. Unfortunately animals aren’t always considerate of the time or day they get sick or injured. There are a lot of long hours and emergency call outs. It is intense and exhausting work, but that, Dr Alcantar says, is all part of the job. One of the best parts is being involved in a team, across every department. Clear communication with every department, about every animal, is extremely important. Animal care staff see their animals every day, they know them well and so are the main line of communication with the veterinarians. Tough decisions are always a part of it. Especially since good care makes for long living animals – animals they then grow to know and love, so the end of their long lives can be very hard. Being a part of the conservation efforts in maintaining and increasing a healthy population is one of DrAlcantar’s favourite things about being here at the park. “Having a baby lion in your hands, or a baby cheetah, and being able to raise them, its very special,’ says Dr Alcantar. “Not everyone gets to do that.” It’s the sort of thing you dream about as a kid, he says, but for these guys its a part of their everyday lives. Our animals are lucky to have this dedicated team of veterinarians. Together with our keepers, they spend everyday working to conserve species one individual animal at a time. What a neat place, I didn’t know that there exotic animal hospitals that could work on animals like cheetahs! The sheer number of animals you care for is incredible (500!) What a lucky staff to be able to care for and work with so many interesting creatures.